ITEM! 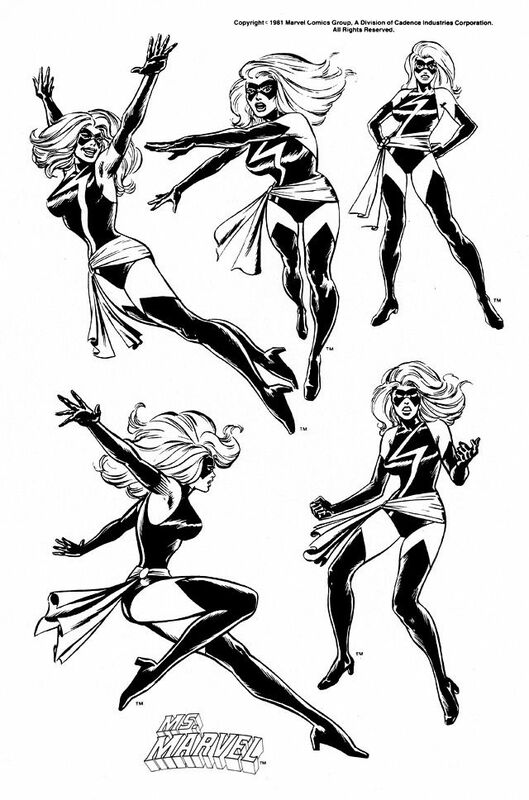 Comics artist Dave Cockrum was a go-to guy for designing character costumes. Check out some of his work for Marvel's Bronze Age X-Men revival and more. ITEM! Neal Adams' sketches are better than my sketches. ITEM! 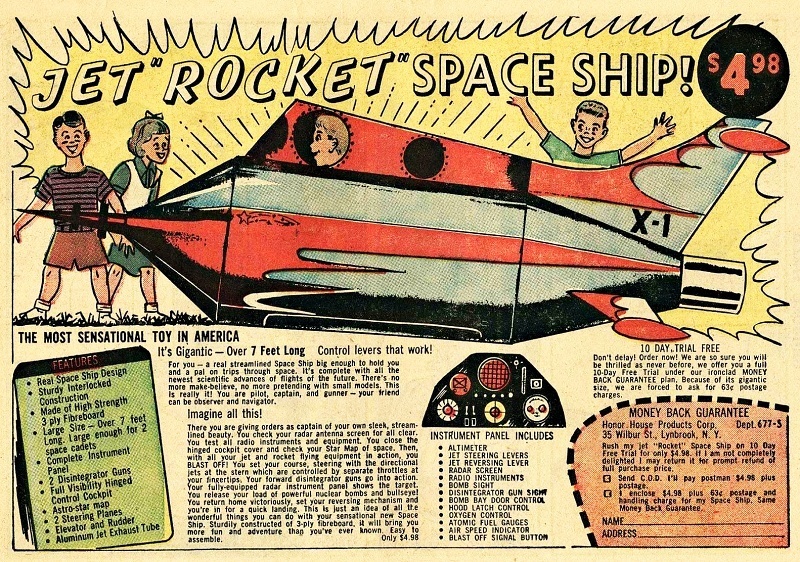 Take an in-depth look at the Jet Rocket Space Ship advertised in 1950s and 60s comics. Only $4.98! ITEM! Jazz in comics. 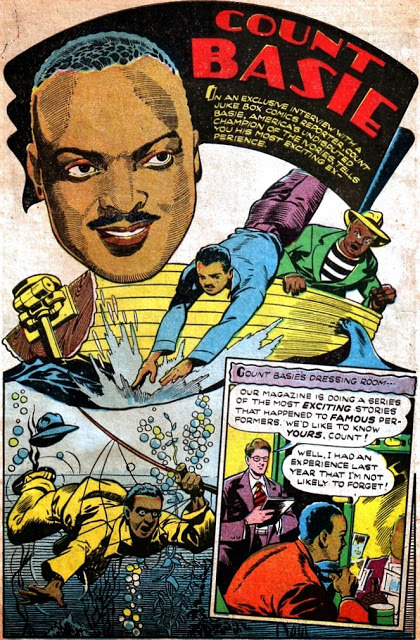 Check out Count Basie in action! ITEM! Heavy Metal is publishing a 150-page graphic novel based on "Lifehouse," a rock opera by Pete Townshend of The Who. ITEM! 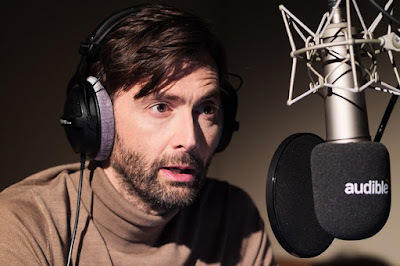 Former "Doctor Who" David Tennant is voicing an audio adaptation of H.G. Wells' "War of the Worlds." 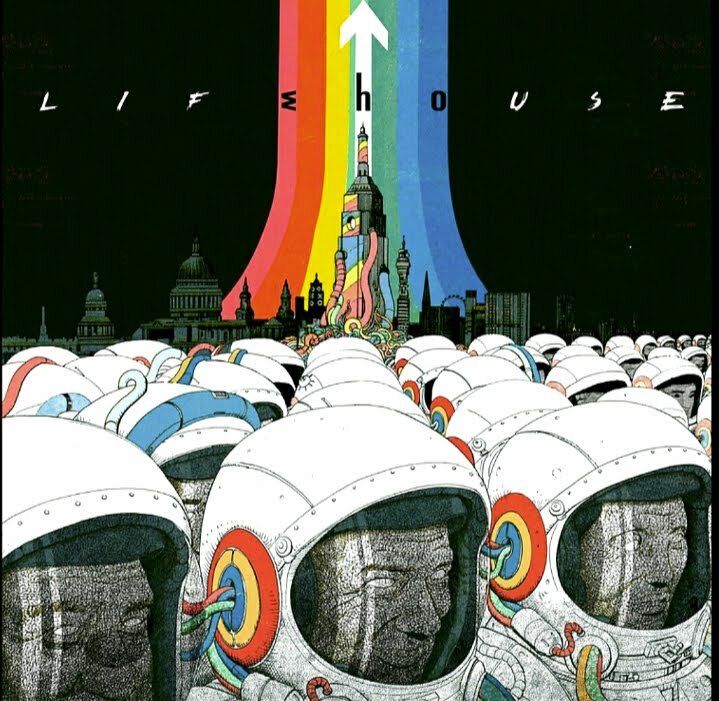 Audible's H.G. 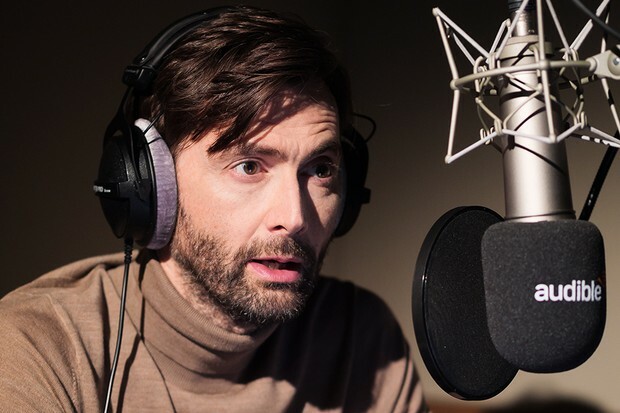 Wells collection also includes "Downton Abbey" star Hugh Bonneville narrating "The Time Machine," with Harry Potter and "Star Trek: Discovery" star Jason Isaacs reading "The Island of Doctor Moreau" and "Versailles" star Alexander Vlahos reading "The First Men in the Moon." ITEM! 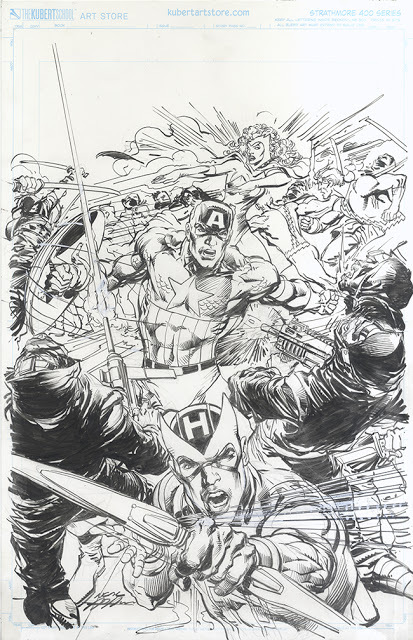 Booksteve tracked down some rare artwork by comics master Berni Wrightson did for the Baltimore Sun back in the late 1960s.